destination indulge in all things Japanese,and this would include plenty of exhilarating deals, fantastic food, fun workshops, amazing rewards, cool pop-ups, exciting arcade games and more this month of July! Yeah!!! 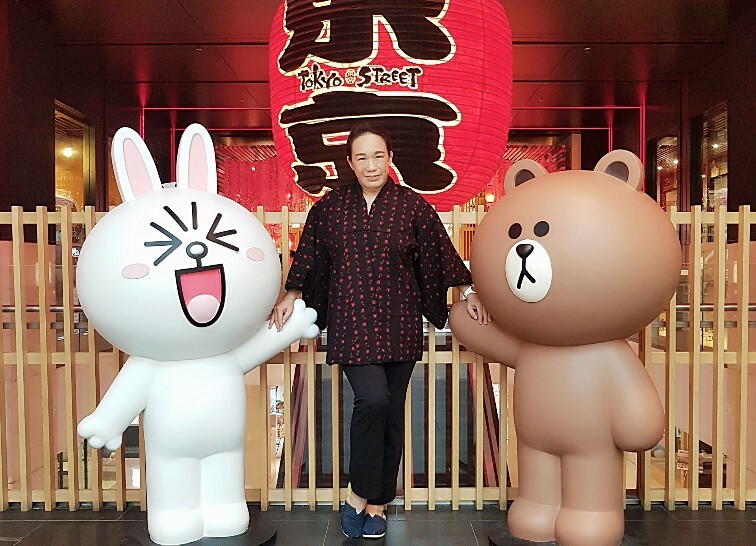 Here at Tokyo Street, you can wefie with the adorable life-sized LINE character mascots Brown and Cony who is back at Tokyo Street. 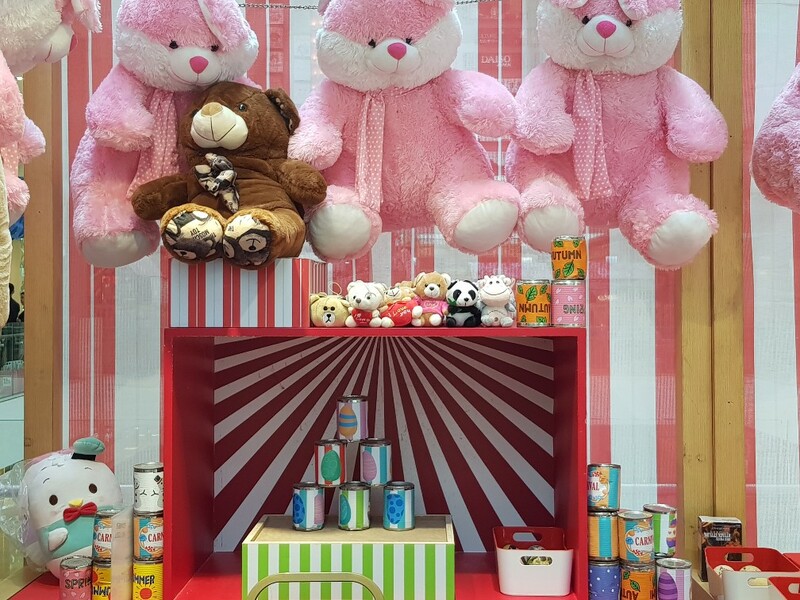 Be sure to Follow “Pavilion KL” on LINE, answer the daily quiz and stand a chance to win exclusive LINE merchandise! 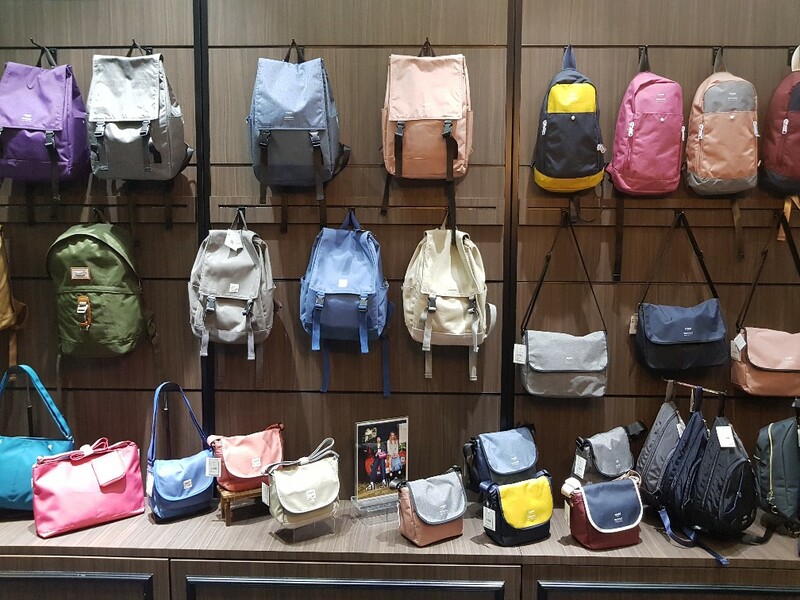 Be sure to check out the plethora of deals at RM7 and offers from selected retailers. 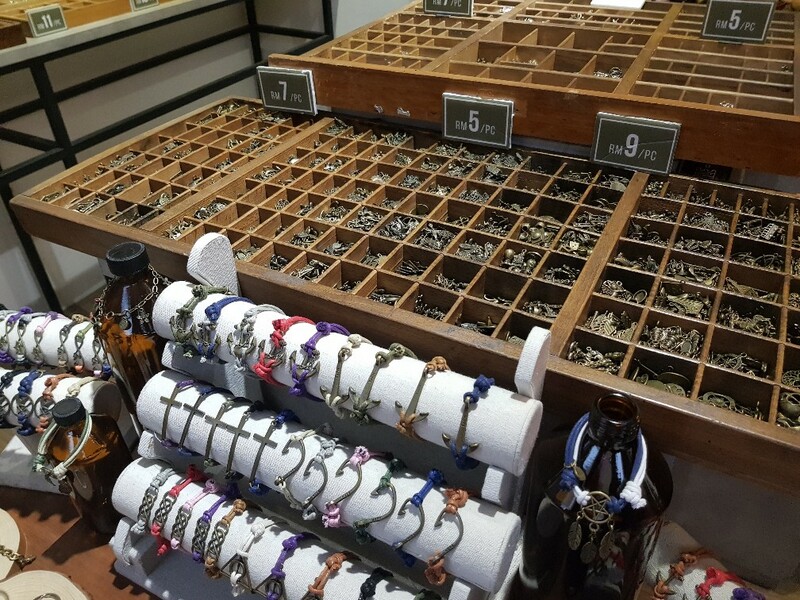 Bling Bling Paradise offers quality hand-crafted and customized accessories, featuring beautiful Swarovski Crystals. 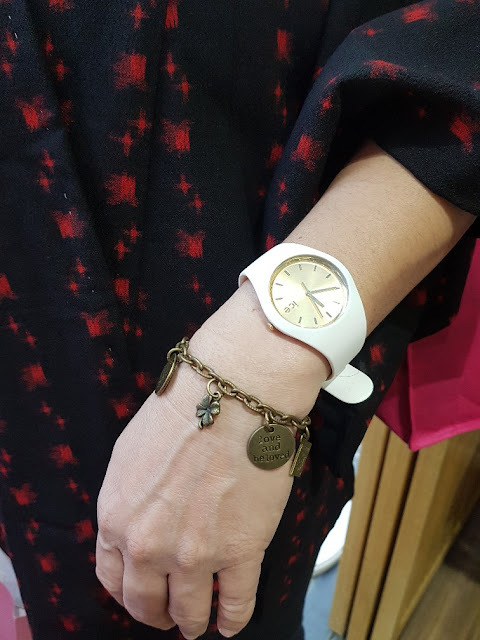 You can also create a bracelet or a necklace, adorned with charms at Minimalist Lab, or at Vintage 1988 where you can customise your accessories from over 300 charm designs. I got my new charm bracelet made from scratch at Vintage 1988 and I love it so much!!!! Summer By Aisha is the ultimate swimming attire for all women and kids with trendy designs and affordable prices. Step into Su.Soku for hosiery, foot comfort products, leggings and body shaping garments. Vovarova To Minako’s accessible line of handbags,travel totes and messenger bags are made from lightweight fabric featuring excellent storage capacity. to classic-trendy and pieces at affordable price. trending like hot cakes in Japan and on Instagram. Add them to your wish list now! A mainstay of Tokyo Street, a visit to Daiso is a unique experience of curiosity. From dining utensils to snacks, toiletries to makeup and stationery, Daiso has it all for only RM5.57. 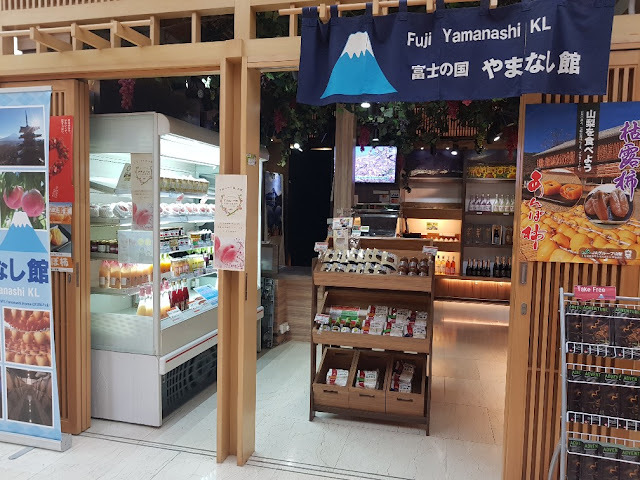 Fuji Yamanashi offers signature products from the Yamanashi prefecture such as Koshu and plum wines, and Houtou noodles right here in Malaysia. At Taby House release your inner artist and paint masterpieces. 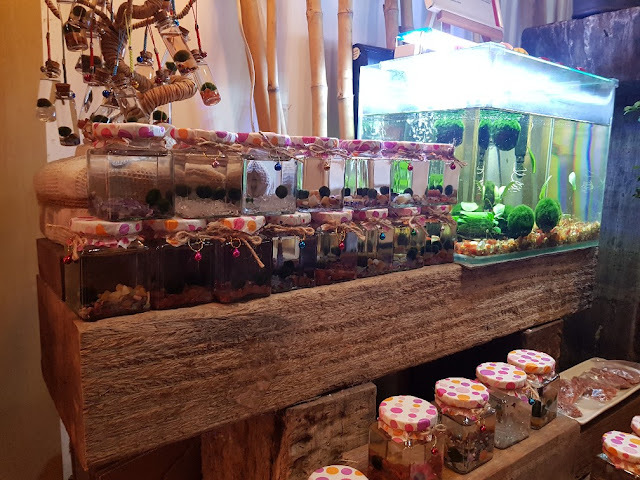 Bonsai is the art of dwarfing trees or plants and developing them into an aesthetically appealing shapes – get your fix at Zen Bonsai. ...similarly Fuji Sushi serves quality sushi and other Japanese cuisine at affordable prices in a warm and friendly environment. 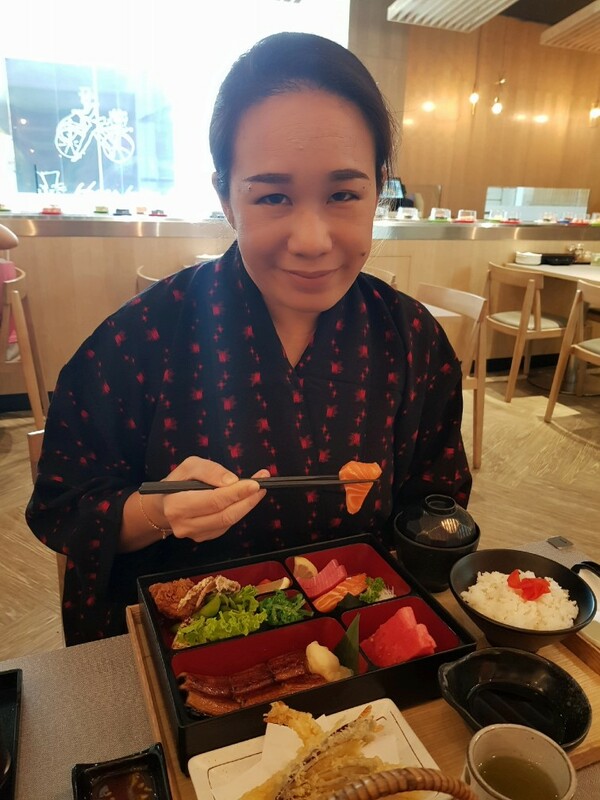 At Hokkaido Ramen Santouka, discover founder Hitoshi Hatanaka’s classic ramen topped with a fabulous char siu pork. 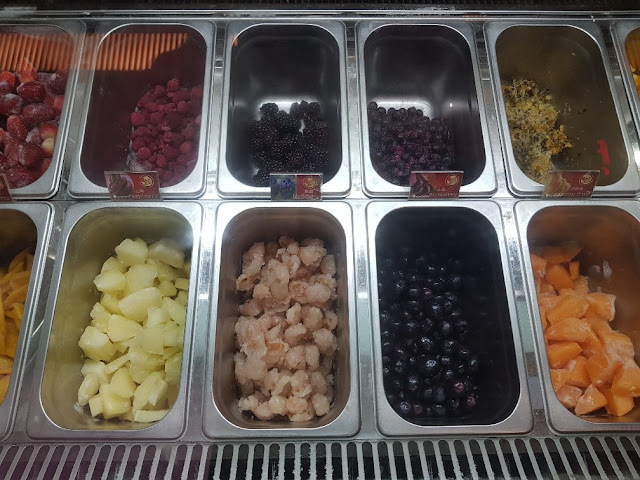 Cream that incorporates 100% frozen fresh fruits, 100% fresh milk, no colouring and no preservatives for a fresh a natural fruity indulgence. Over at Matcha Hero Kyoto, taste the richness of ice cream and drinks made from Marukyu Koyamaen Green Tea. ...and well, last but not least, get your snack fix at Shojikiya imported from Japan. 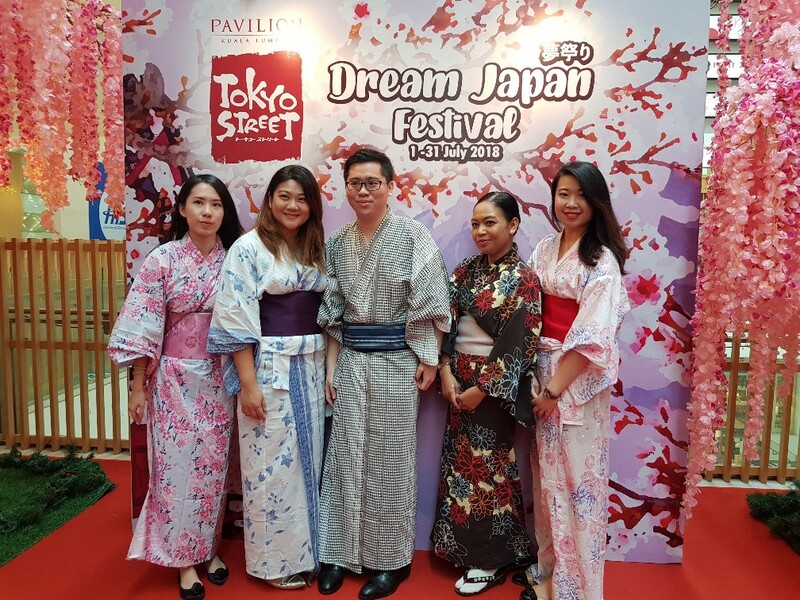 Spend RM100 at Tokyo Street (or RM300 mall-wide) and stand a chance to score a 5D/4N holiday package from H.I.S Travel with a pair of business class tickets and 5-star accommodation. As part of Tokyo Street’s 7th Anniversary, Japan Expo Malaysia returns with an immersive 3-day, all-Japan experience from 27 – 29 July. Riding on the success of last year’s inaugural Japan Expo Malaysia, the event returns bringing Japan’s most iconic cultures, music, anime, art, fashion, food, travel and live entertainment to Malaysia. 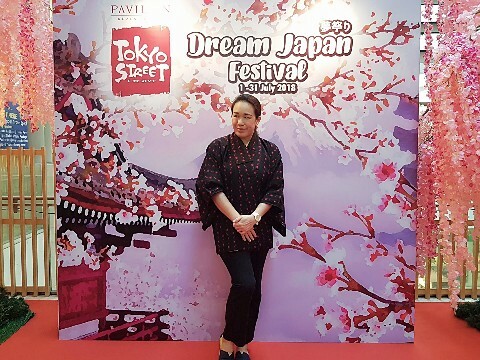 This year’s expo features over 30 specialised booths spread over four dedicated experiential zones – Taste of Japan, Entertainment, Travel & Education, and Art & Culture. Organised together with G-Yu Creative Company, Japan Expo Malaysia 2018 welcomes back pop sensation Pikotaro back to its stage, alongside Japanese celebrities Shogen, Ryuji Aoki, The Sixth Lie, Misono, You Kikkawa and Hiroyuki-Mitsume Takahashi.